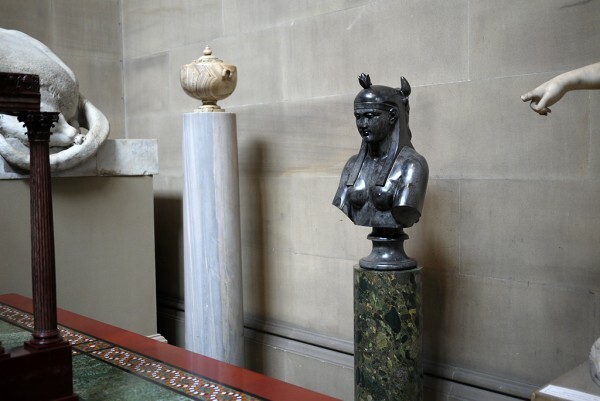 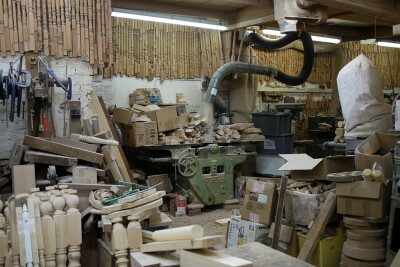 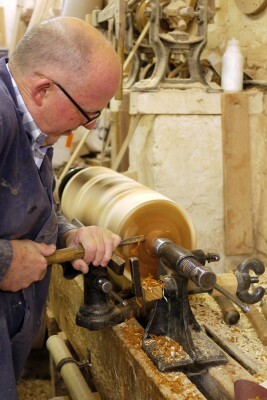 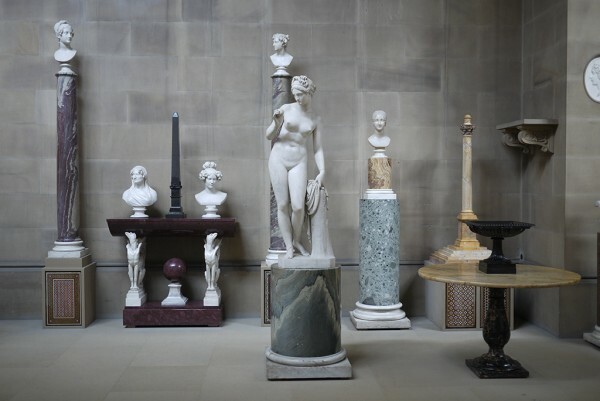 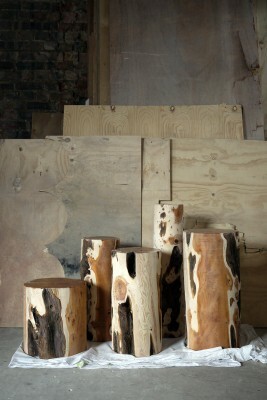 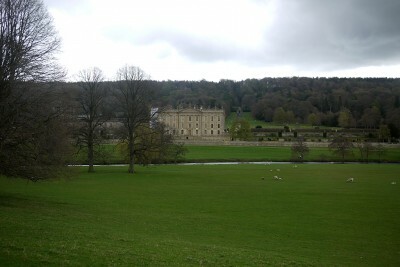 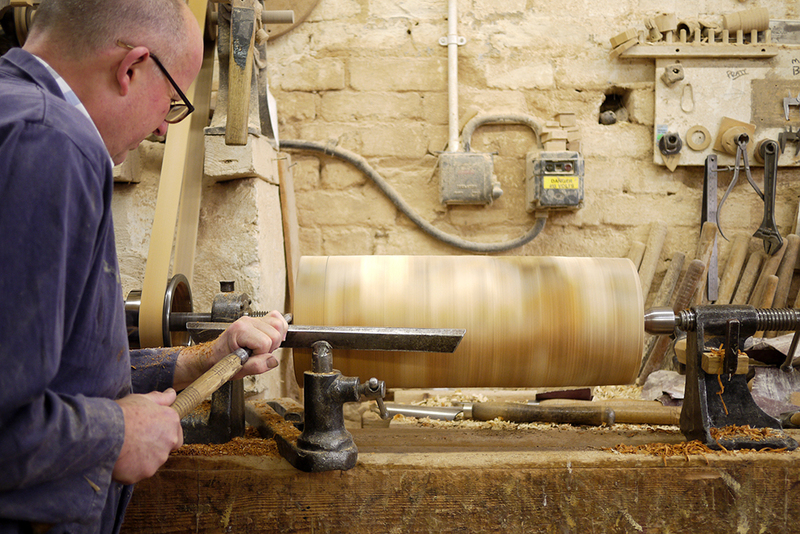 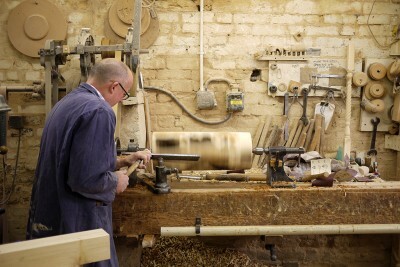 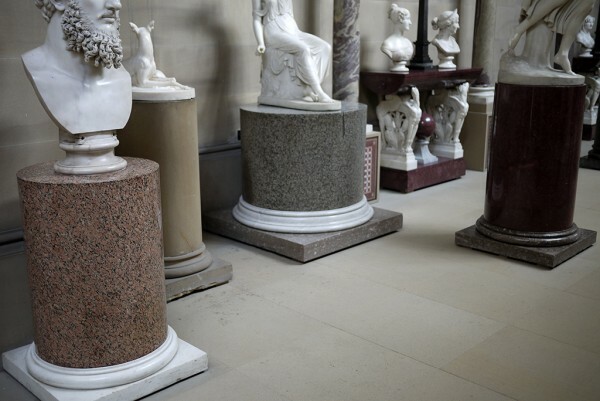 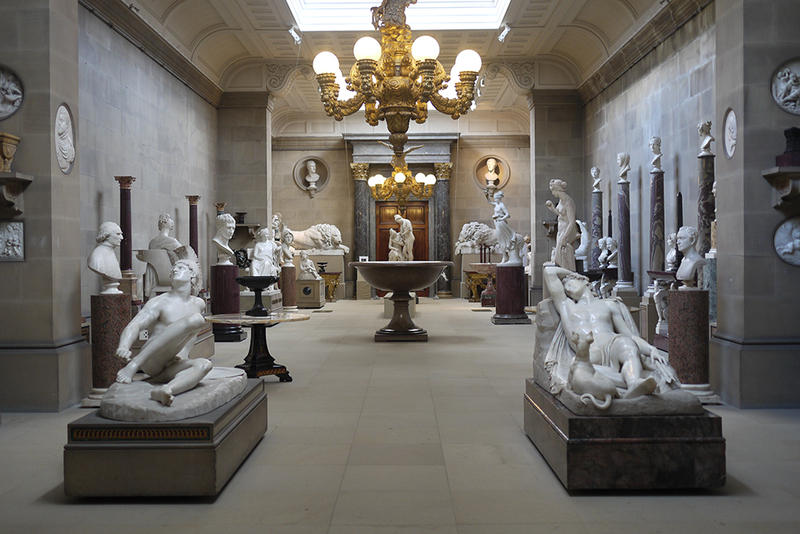 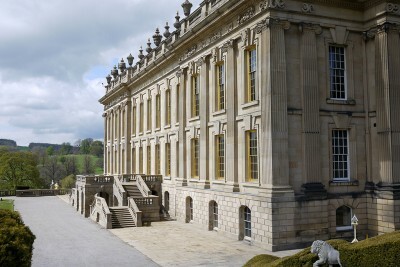 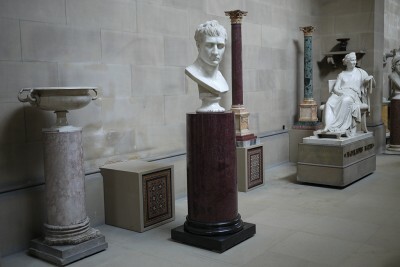 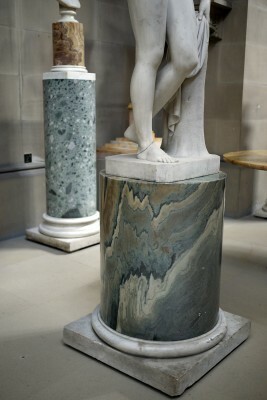 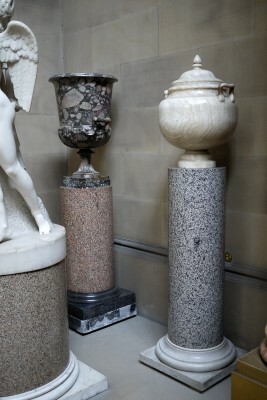 Exhibited as part of Modern Makers, Chatsworth House, UK, in collaboration with Sothebys and Gallery Fumi, London. 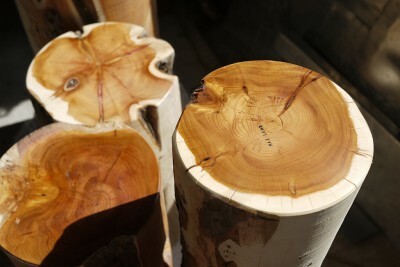 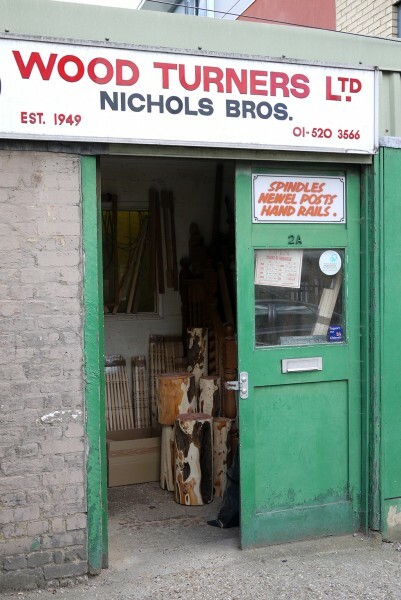 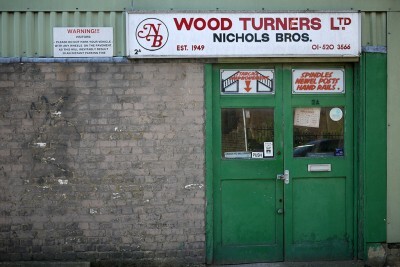 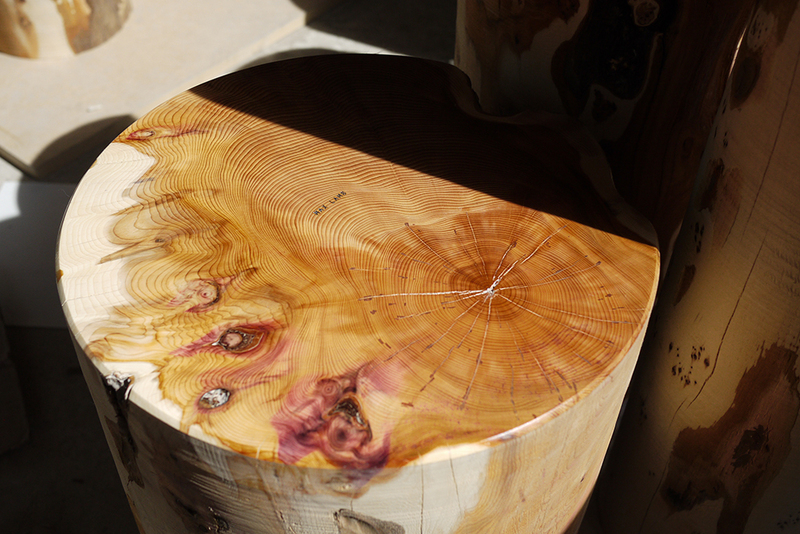 exposed generating a graphic figuring of the wood grain unique to yew. 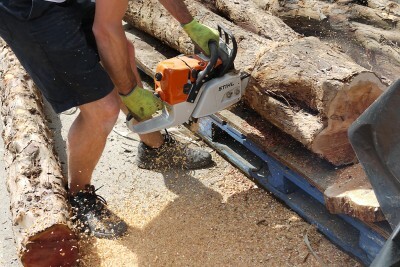 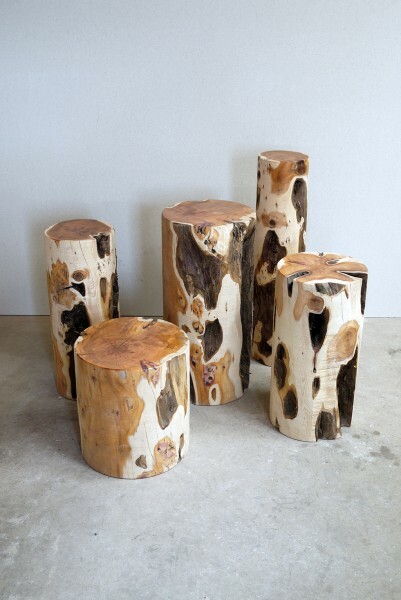 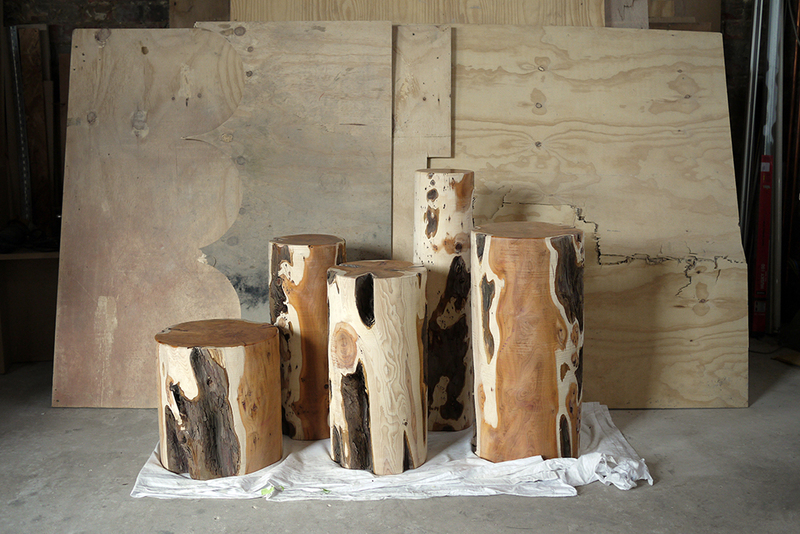 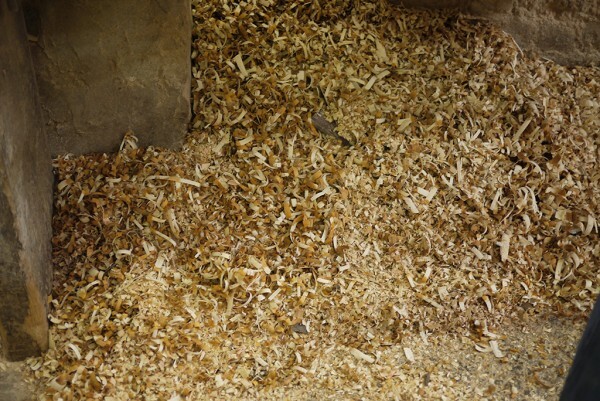 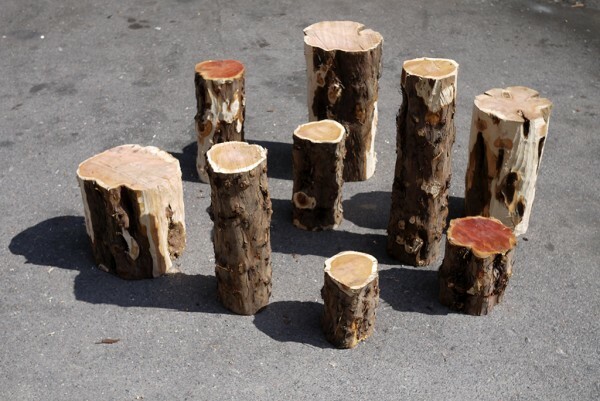 The process is a rather bold, minimalist, and slightly brutal intervention with this natural material, but nature once again takes control as the log dries and the inherent tensions in the wood settle. 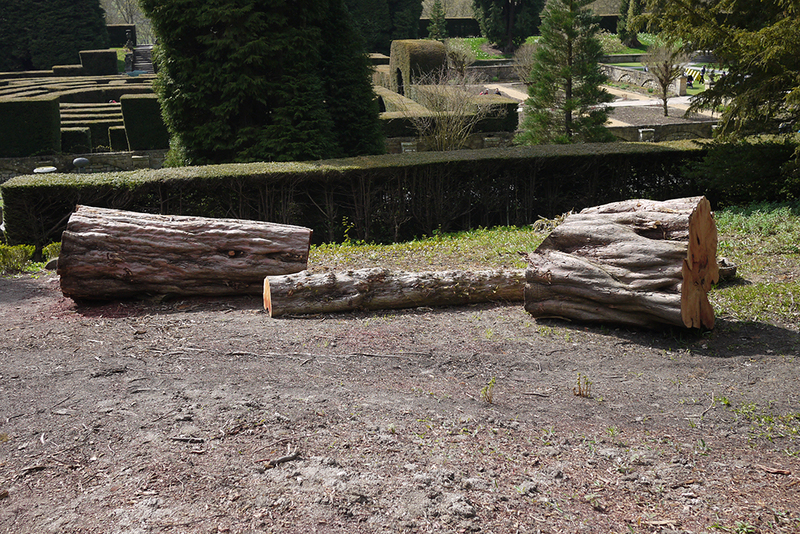 Each log is a piece of furniture in its own right, but also used to support/ present/display other objects/ artefacts/ sculptures/fragments, directly referencing the prolific collecting habits of every Duke and Duchess of Devonshire throughout history, and the incredible collections of ‘everything’ on public display at Chatsworth House. 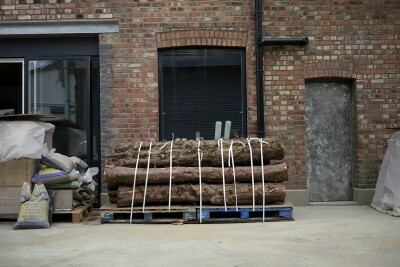 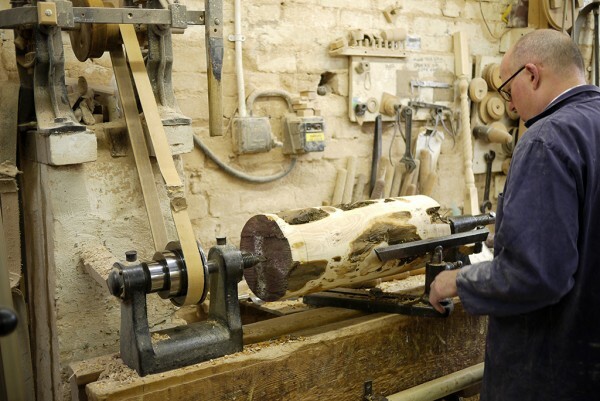 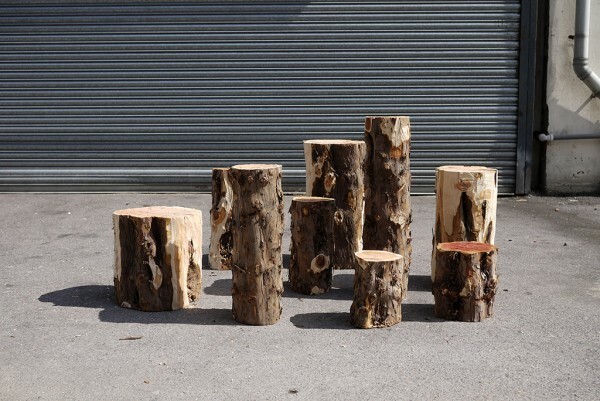 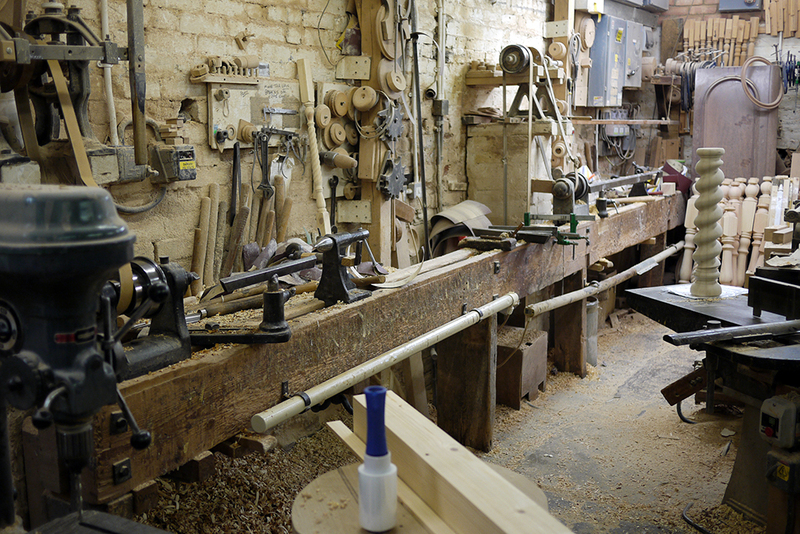 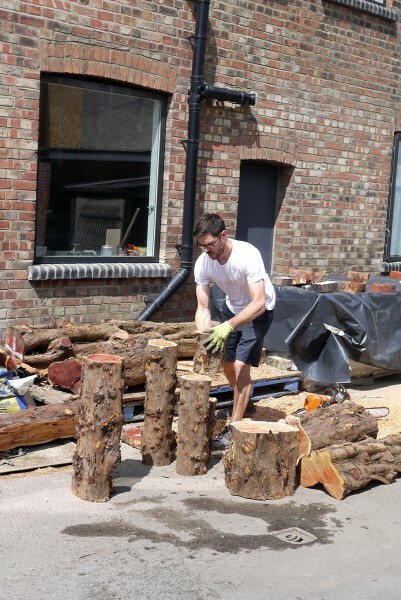 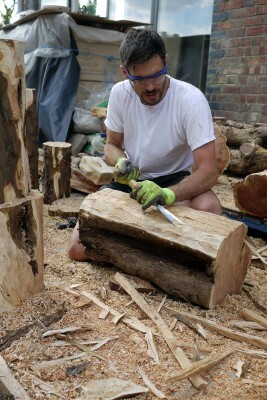 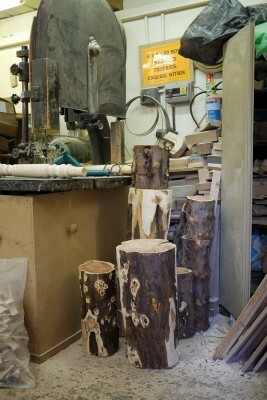 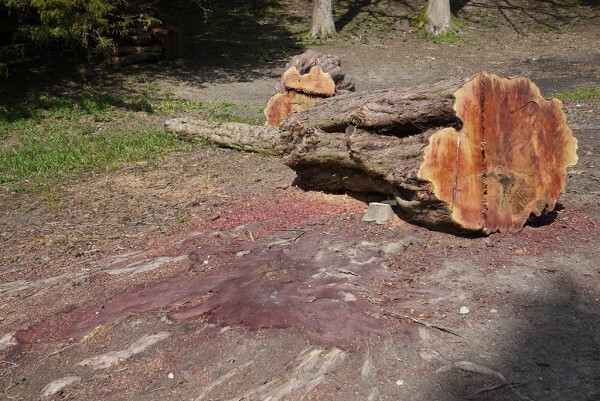 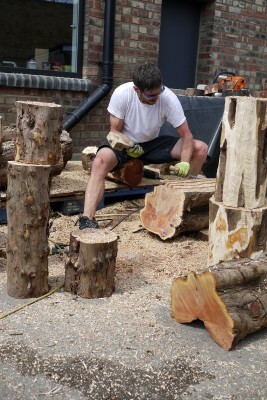 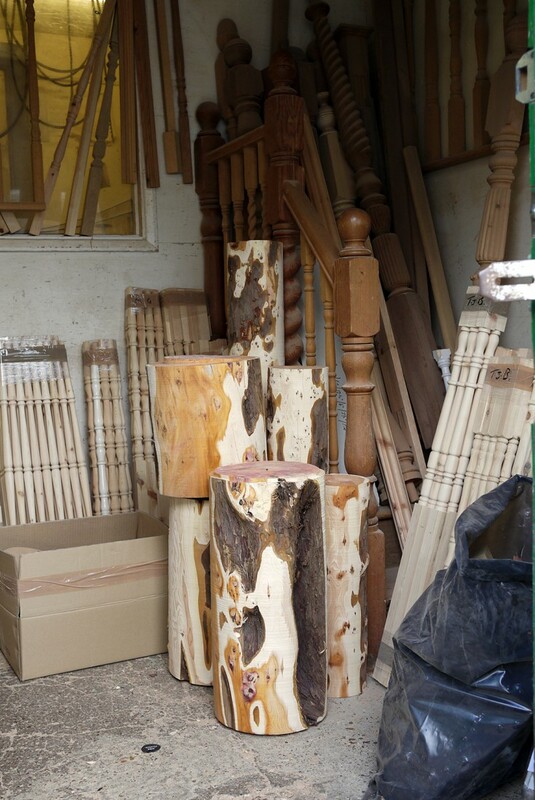 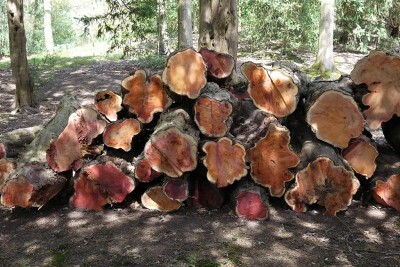 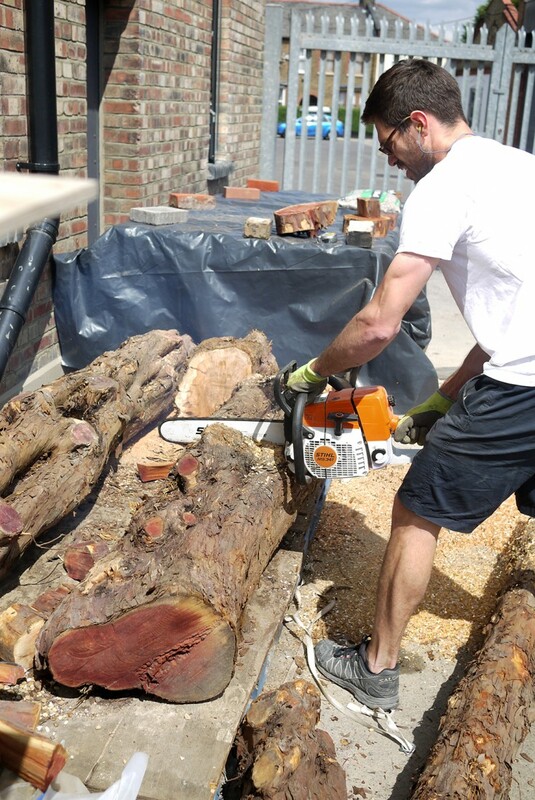 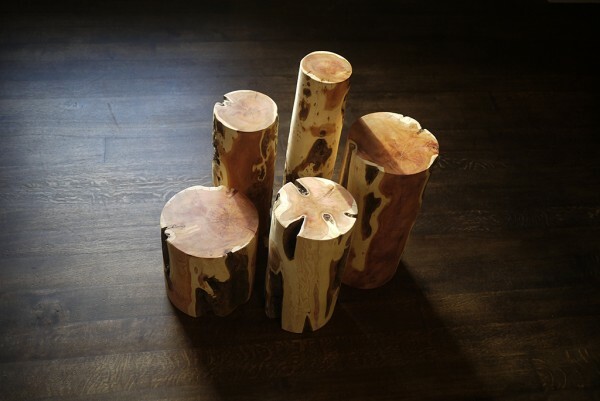 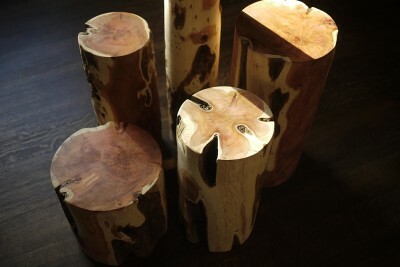 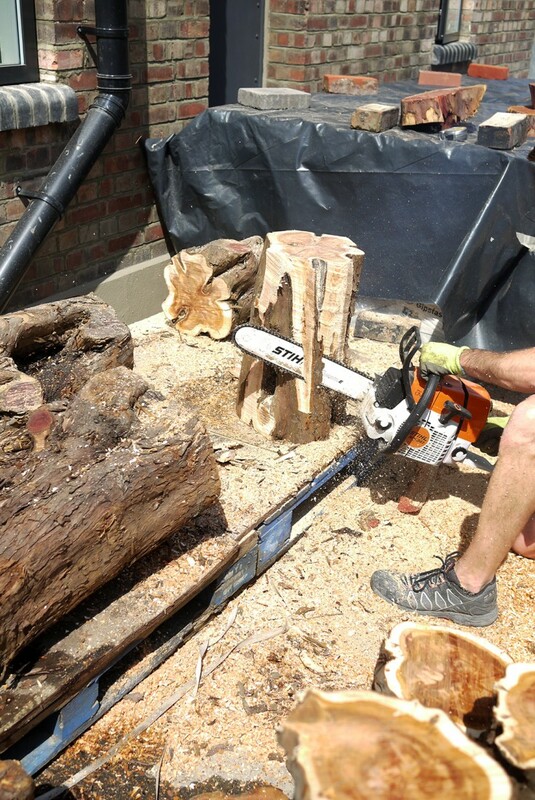 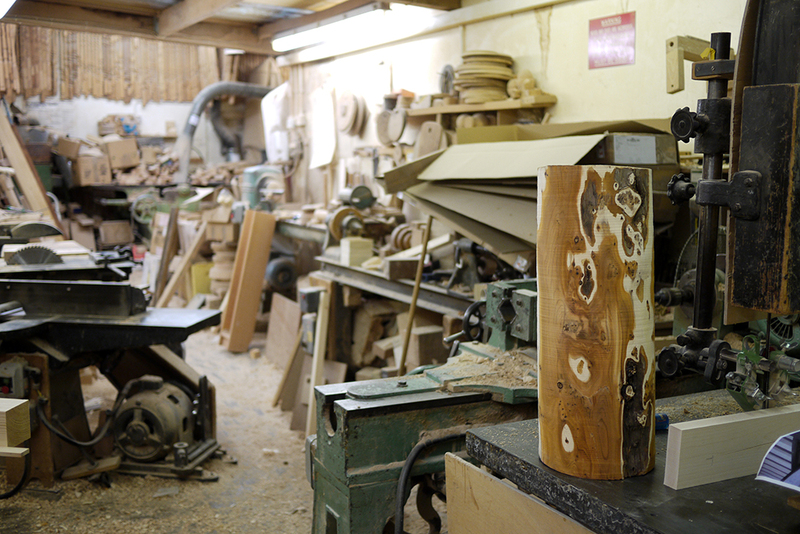 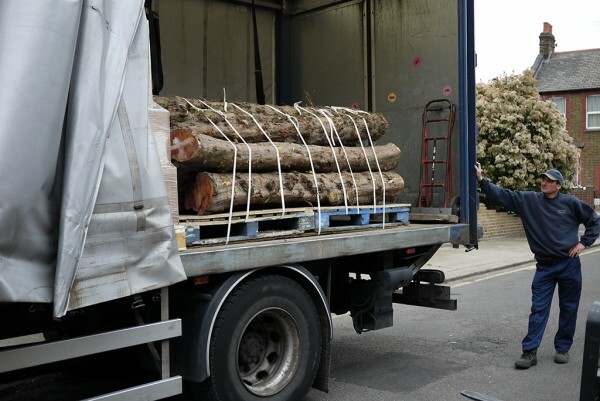 Each Chatsworth Yew Log can be used either as a plinth for a favourite sculpture or most celebrated functionless artefact, or as a piece of furniture to support more useful objects such as a lamp, telephone, magazine, vase, or remote control.